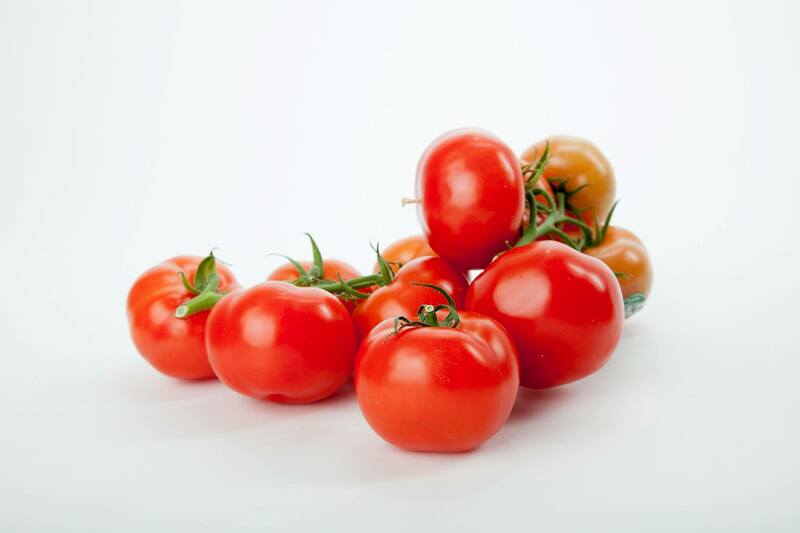 Stokdijk Greenhouses, Ltd – Growing locally, thinking globally. 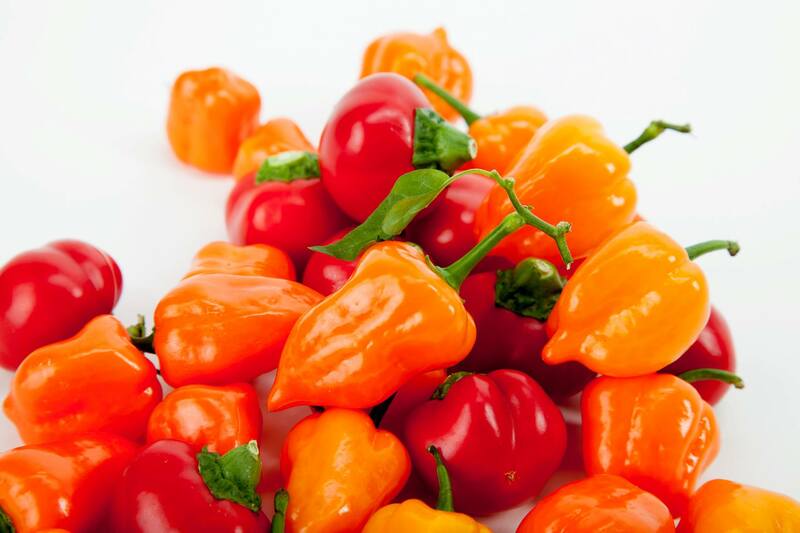 We carry small quantities of sweet peppers. 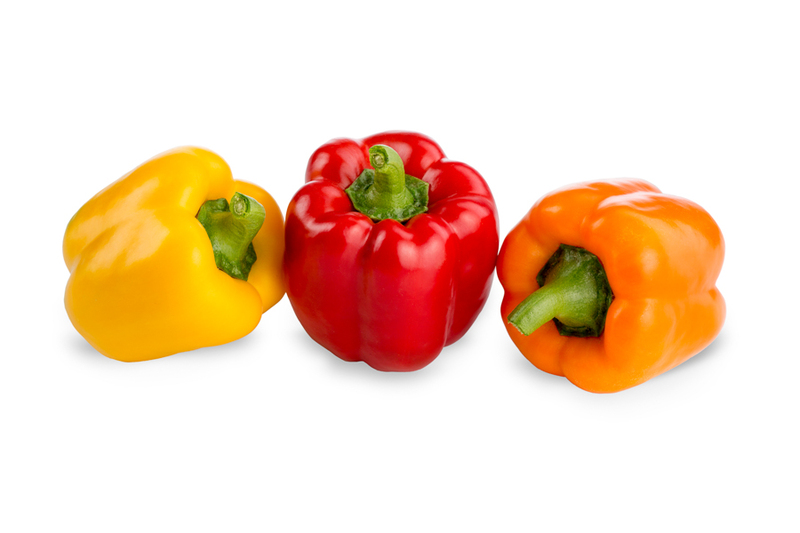 Our peppers come in a range of colors, including: green, red, orange, and yellow. Sweet peppers have great flavor. Colored peppers tend to be sweeter than green peppers. Peppers can last up to a couple weeks. Selecting the best: Peppers tend to have a shiny, waxy looking skin. They can vary in color and sometimes have shades of color on the same pepper. Green peppers can sometimes turn red when they ripen. Peppers can last up to a couple weeks. Storing: Store uncut peppers in the refrigerator. Put cut peppers in a sealed container and store in the refrigerator. Fresh peppers can be chopped and stored in the freezer in a sealed container. 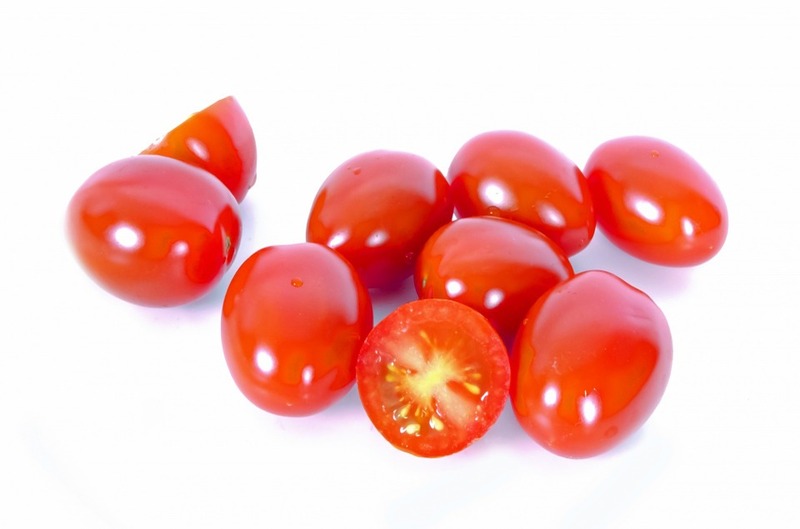 Frozen, chopped peppers are a great to add flavor to any cooked dish. 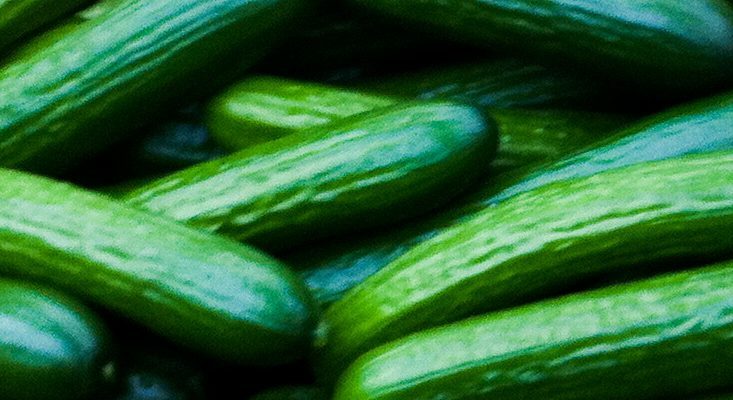 English cucumbers have great flavour and taste great in salads, sandwiches, and make amazing pickles and relish because they are seedless! 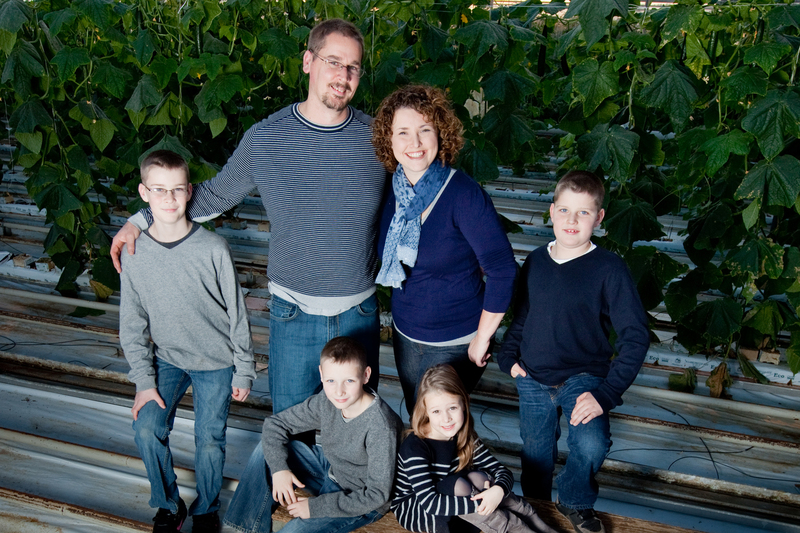 Our cucumbers are often in your supermarket within 1-3 days from picking. Selecting the best: Look for cucumbers that are firm and evenly coloured. But don’t squeeze them! This will shorten their shelf-life. Cucumbers can last up to a couple weeks. 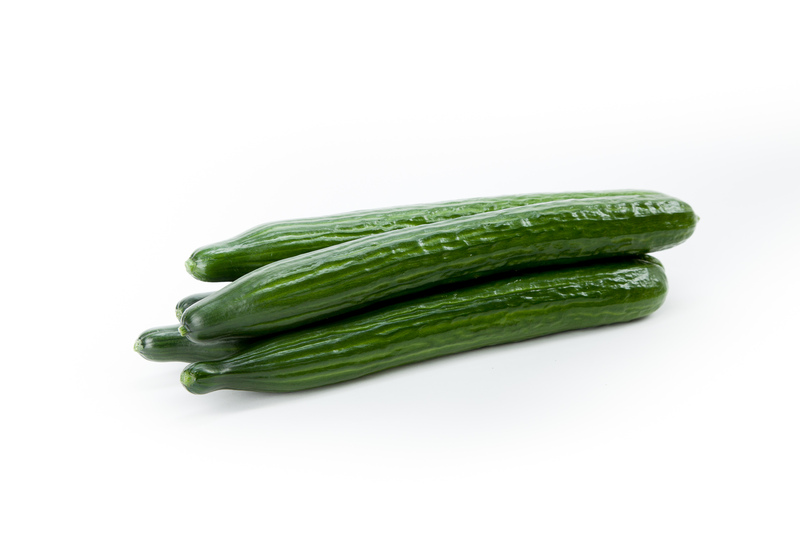 Storing: Always wrap your cucumbers tightly and store in the refrigerator after cutting portions. This will keep the cucumber fresh and crisp. provide healthy, local, safe food for our friends and neighbours. 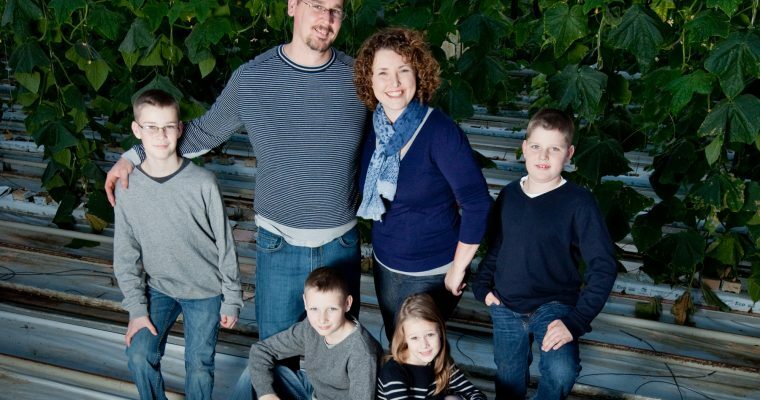 Get to know our 60+ year old family-owned and operated agri-business by exploring our site. Copyright © 2017 Stokdijk Greenhouses Ltd.